Please keep in mind that new sneakers should be washed by hand to prevent any early wear on the shoes. It is very important to remove the insoles of your sneakers before putting them in the wash, these can be washed separately by hand using some liquid detergent and soaking them while working them into a froth. Once cleaned remove all excess detergent with water and let them air dry. 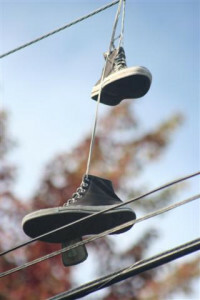 First remove the shoelaces from the shoes and place them in a separate pillow bag or equivalent and throw them in the wash. Then make sure your shoes have been rinsed from any exterior dirt/mud that may be on them. Throw the sneakers into a mesh bag and add them into the wash along with some old towels. Use enough liquid detergent for a small load and add a tablespoon of vinegar to help disinfect the shoes. 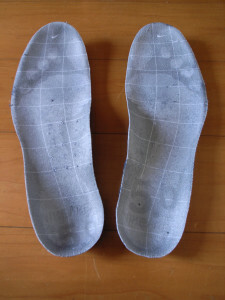 Run them on a delicate, cold cycle to prevent the shoes from overheating and stretching out. 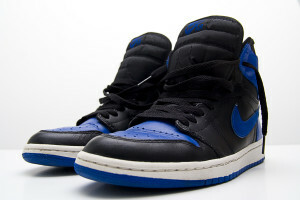 Yes, it takes much longer, but it is important to air dry your sneakers rather than putting them in the dryer. The reason for this is that the high heat of a dryer will almost definitely ruin the size and shape of the sneakers. If you live in a sunny area keep them outside for a few days to dry up or simply place them by a window sill in a dry area for the next few days.